For the period ended June 30, the company reported total revenue of $174.2 million with 11.9 million tons sold. That is compared to $244.1 million in revenue and 16 million tons sold for the comparable 2015 quarter. The company’s earnings, released July 28, had some other interesting contributors, including $18.8 million — about 97% — of its adjusted earnings coming from revenues from contract buyouts. Additionally, its numbers revealed that export shipments have fallen for the company from 1.4 million tons in the first quarter of 2015 to 200,000 tons in the first quarter of this year, and now nothing for the period just ended. For perspective, the producer exported 2.4 million tons in all of 2015. Despite the mixed-bag quarter, CPE’s response to the results was generally positive. 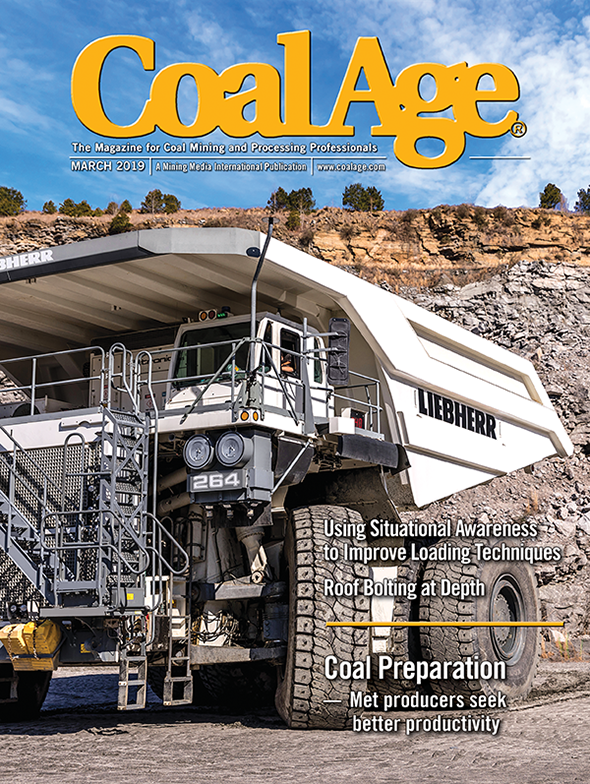 “Increasing natural gas prices and a warm start to summer are beginning to improve the overall outlook toward the coal industry,” said President and CEO Colin Marshall. CPE blamed seaborne thermal coal’s continued weak international prices for its flattened exports, but again responded positively. “We have begun to see stability in international supply and demand and a significant increase in prices for both near-term and out-year seaborne thermal coal,” the company said, adding that Chines imports for thermal coal have risen and there is also growing demand from other areas of Asia including Vietnam, South Korea, Japan and Taiwan. Looking ahead at the remainder of the year, CPE officials said they foresee a balancing out of supply and demand and that their outlook there, too, is positive. “If the summer remains hot, we will expect to see a meaningful reduction in stockpiles as burn initially exceeds shipments and then a steady monthly increase in shipments to give us a strong second half to the year,” Marshall said in the company’s earnings call, adding that there is much “potential for strong shipments” as autumn arrives. A Reprieve for Big Sandy?